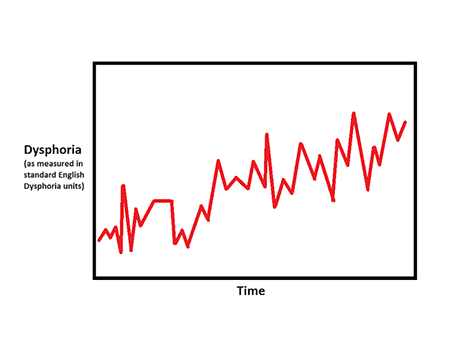 Is it normal for gender dysphoria to dim and grow from time to time? In this episode we answer a question from listener Jaylah who asks if it's normal to have strong gender dysphoria for a time when other times you don't feel dysphoric at all. Do other transgender people feel okay in their birth gender sometimes and super unhappy other times? 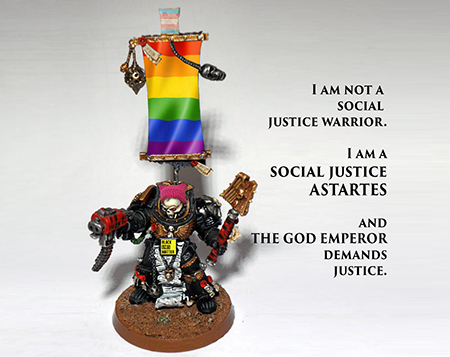 What does it mean to be a social justice warrior? Gender Rebels Kath and Faith (in this episode from the archives) discuss what it means to be a social justice warrior and why some people are bothered by this. In the second part of this episode we discuss what it means when a transgender person is "clocked" and how that feels. Lastly, we talk about what pronouns to use to describe a transgender person in the past tense, back before they transitioned. Anita Sarkeesian's Wikipedia page and the page on Gamergate. Folding Ideas Youtube video about Gamergate. What's it like coming out transgender while on active duty in the military? The US Military tends to be a conservative place where traditional gender roles are the norm, where comformity is required and where the rights LGBT service members have been a decades-long political hotspot. 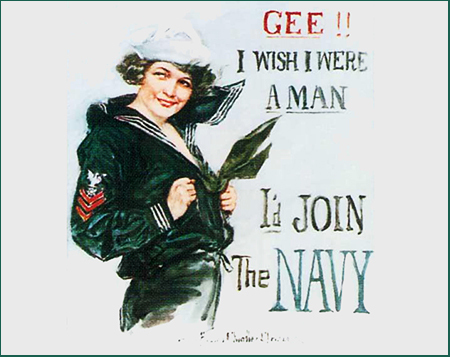 In this episode, the Gender Rebels talk with Elizabeth about her time in the US Navy, about coming out transgender while serving in the armed forced and about her experiences, service and transition. National Center for Transgender Equality's resources for military & veterans. Gender therapist Lisa Barrow in NC. 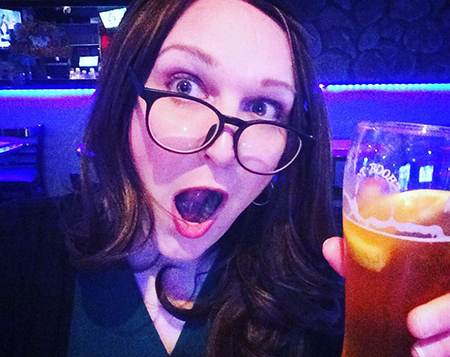 Why is it Awesome to be Transgender? Beatboxing skills are just the beginning. In this episode of Gender Rebels we answer another question from our favorite listener @JenDurbent (FYI if you'd like to be our favorite just send us lots of questions like Jen did). She asks "Why is it awesome to be trans?" Yep, it's easy to get sad about this world, so on this episide we explore all the things that make being transgender a blast. Here's the book we mentioned- "How to Pass as Human." And check out the Lorde song "Bravado," for when you come out to HR. Yes, "trans" is a verb. In this episode, cis girl Kath asks transgender girl Faith to answer listener @JenDurbent who asks "Do you have any advice for transgender people living in Red States?" 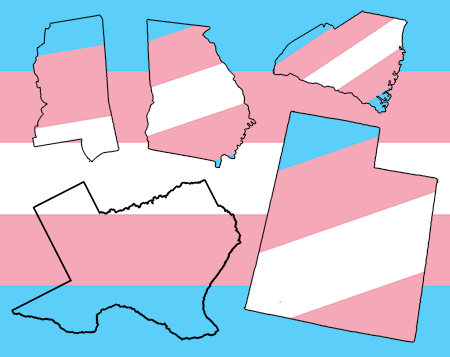 How can transgender people cope and thrive in America's Red States? These are the places where transgender people face a great deal of discrimination, harrassement, and threats of violence. Still think your Red State legislators aren't interested in you? Check our our friends Micah and Genevive at The Bomb Shelter. In this episode they sit down with Alabama State Representative Patricia Todd to learn more about Alabama government, how she was elected as the first openly gay woman, and the upcoming bill that could target trans people in Alabama. Advocate article Why Red State Queers are the New Frontier. The American Prospect article Trans in the Red States. Reddit's /r/TransSupport, /r/MtF, and /r/AskReddit.